I have the rear OEM mudflaps available. 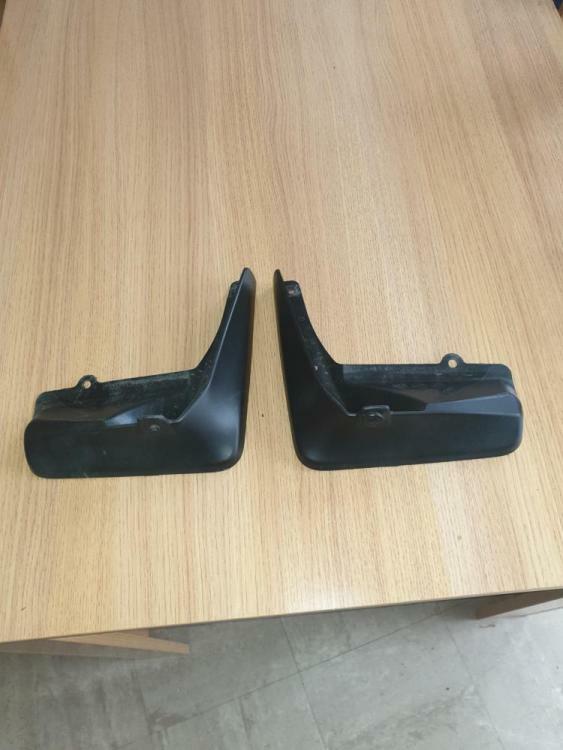 These are just the mudflaps no fitting kit and are in good condition. Only selling as having rear skirts fitted. Looking for £25 posted to UK only. price drop to £20 posted.